A San Diego County resident who worked as a trust administrator for a retirement-age couple admitted Wednesday that he embezzled more than $1 million from them over an eight-year period. 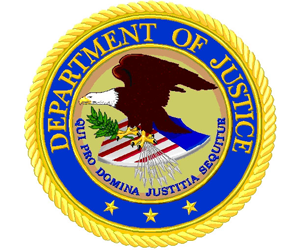 Brian P. Lee, 44, pleaded guilty to wire fraud in connection with the theft, which began in 2004, according to the U.S. Attorney’s Office. The victims hired the defendant to create trusts and corporations on their behalf, and to control bank accounts he opened in the name of the various entities, court documents state. Lee admitted using interstate transactions to make unauthorized transfers of the couple’s funds into bank accounts he exclusively controlled and withdrawing funds for his personal use. Among the looted funds was money the couple had placed in trust for their grandchildren, prosecutors said. Lee, who is scheduled to be sentenced May 16, faces up to 20 in prison and a $250,000 fine, according to the U.S. Attorney’s Office.